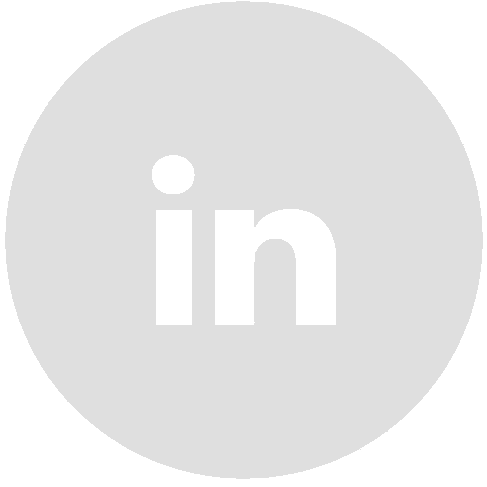 AT&T recently launched Momentum 4G. A product designed by White Box Design for Sierra Wireless. 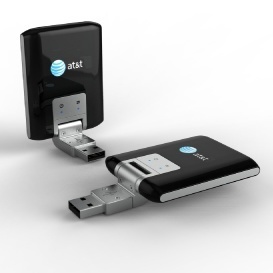 The Momentum 4G is the second White Box designed product AT&T have picked up which like the first (USB 308) its clean form fits seamlessly into AT&T’s product line. This product is now sold in the U.S, Australia, and Canada.